Hindi is an Indo-European language which its roots in Sanskrit. It is spoken widely in India; in fact, it is thought that more than 60% of the population of India are able to speak Hindi or at least understand it. It is one of the many official languages and is the national language of the Republic of India. Hindi is the official language of the states of Delhi, Uttar Pradesh, Bihar, Jharkhand, Madhya Pradesh, Uttarakhand, Rajasthan, Chhattisgarh, Himachal Pradesh and Haryana. Learning Hindi is perhaps beyond the scope a traveller but it’s quite possible to learn some words and phrases. Although, leaning Hindi is not that hard at all but English speakers might find it a little challenging since Hindi has 11 separate vowels and 35 consonants. But don’t let this trouble you; most Hindi speakers don’t speak the standard Hindi anyway. I myself speak Hindi with a Bihari accent which is sometimes subject to ridicule in India. My personal opinion is that the worst Hindi speakers are from Delhi itself. A little local knowledge can go a long way. 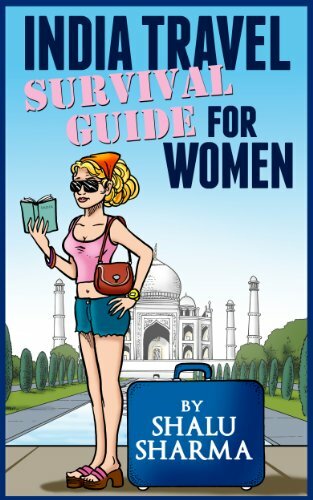 Here’s some the common Hindi phrases and words that you must learn if you wish to communicate with the locals in India, at least in Hindi speaking regions of India. 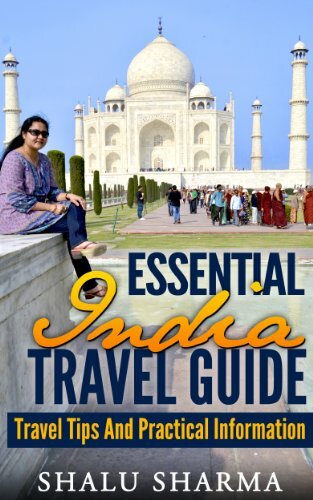 Some Hindi phrases and words useful for travellers to India. 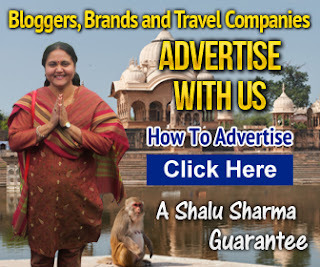 Listen to me speaking in Hindi, pay careful attention to the pronunciation. 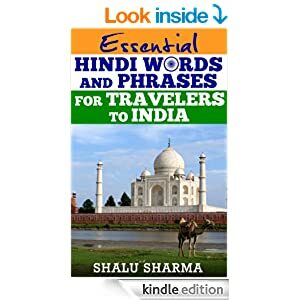 If you want a complete list of Hindi words and phrases for your travels to India then you might wish to buy “Essential Hindi Words And Phrases For Travelers To India” on Amazon.